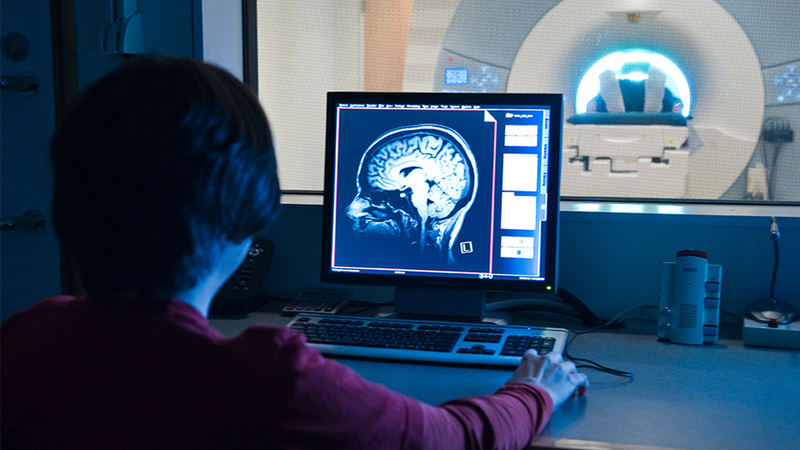 State-of-the-art brain imaging technologies for local researchers. 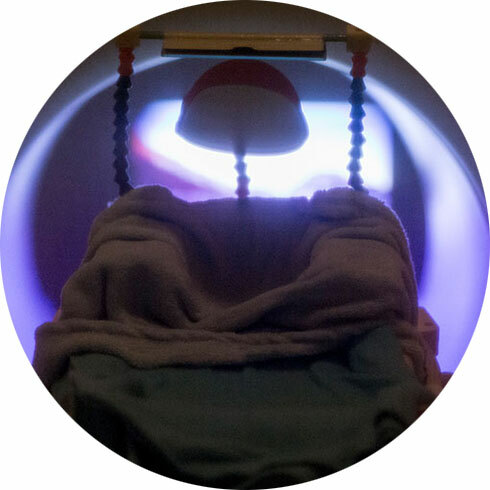 The Athinoula A. Martinos Imaging Center is a core facility at MIT that provides access to state-of-the-art brain imaging technologies for MIT researchers and their collaborators throughout the world who study a wide range of topics in basic and clinical neuroscience. 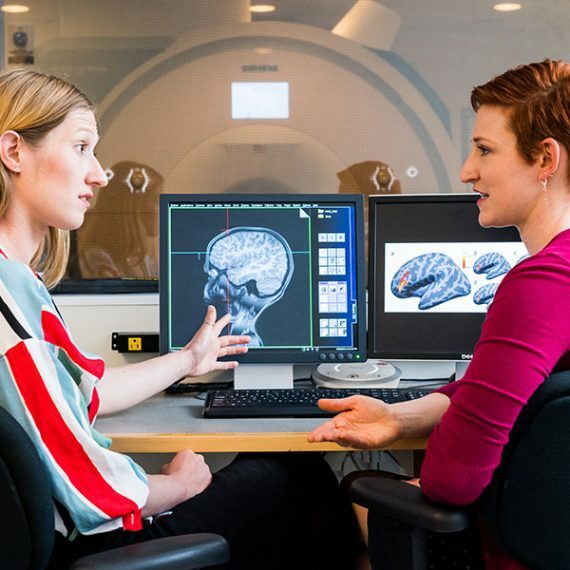 The center, which is housed within the McGovern Institute, offers a variety of imaging technologies, including magnetic resonance imaging (MRI), electroencephalography (EEG), near-infrared spectroscopy (NIRS) and magnetoencephalography (MEG). A joint project of the McGovern Institute and the Division of Health Sciences and Technology, the center also has a close relationship to the Martinos Center for Biomedical Imaging at Massachusetts General Hospital in Charlestown. The Martinos Imaging Center at MIT is made possible through major gifts from Patrick and Lore Harp McGovern and from the Martinos family of Athens, Greece. 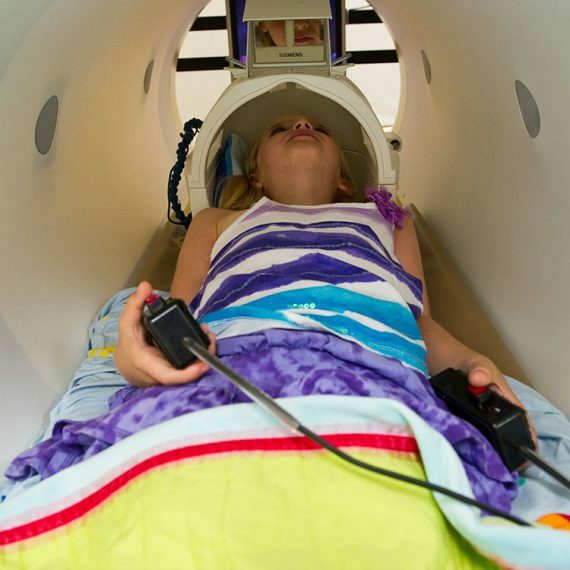 The Martinos Imaging Center hosts a suite of powerful tools and facilities for studying brain activity. 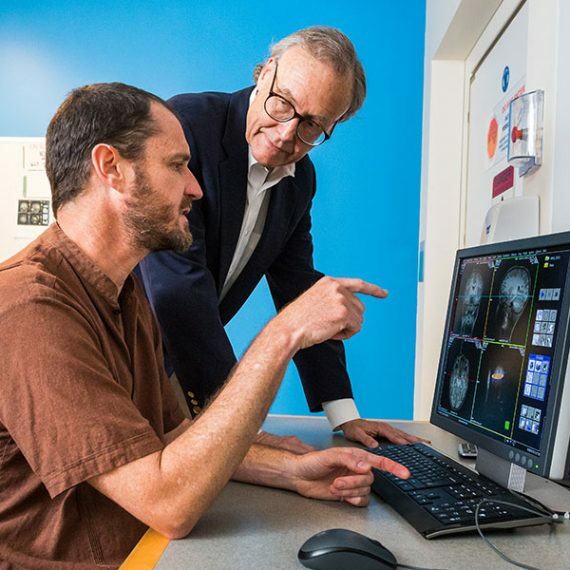 The McGovern Institute depends on volunteer research subjects for many brain imaging studies. The Martinos Imaging Center provides researchers from around Boston with access to the center’s technologies. The staff at the Martinos Imaging Center direct the research and administrative activities of the center.